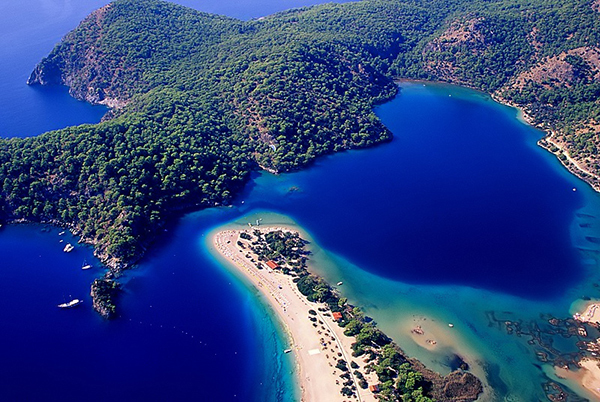 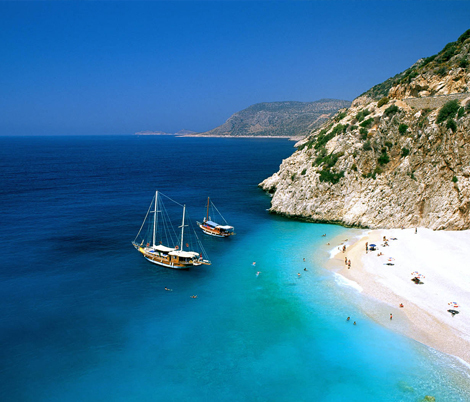 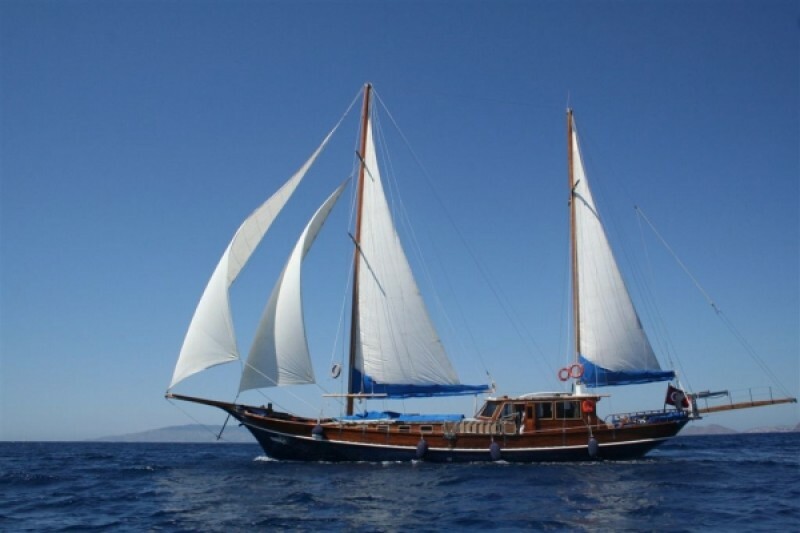 We have over 500+ Gulet offers for you! 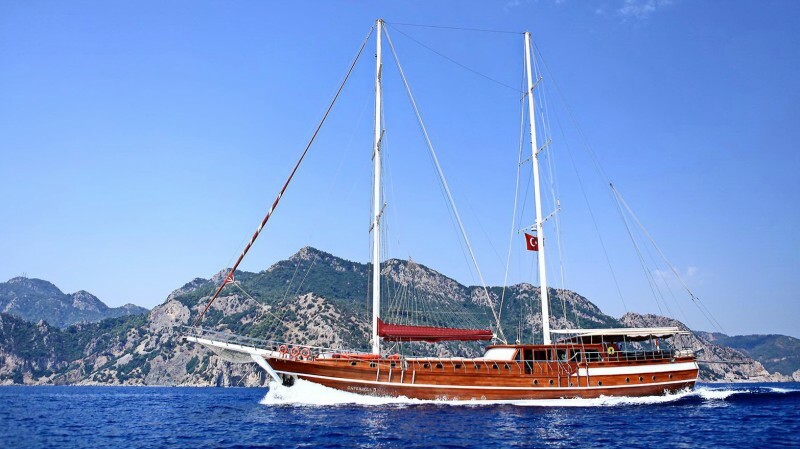 The best gulets are booked first! 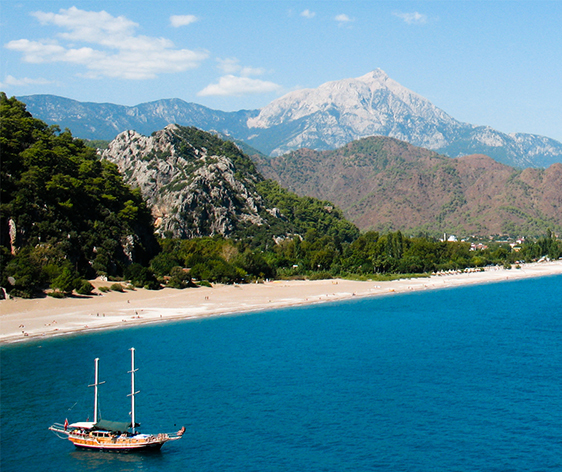 And the best prices are on offer for the early birds! 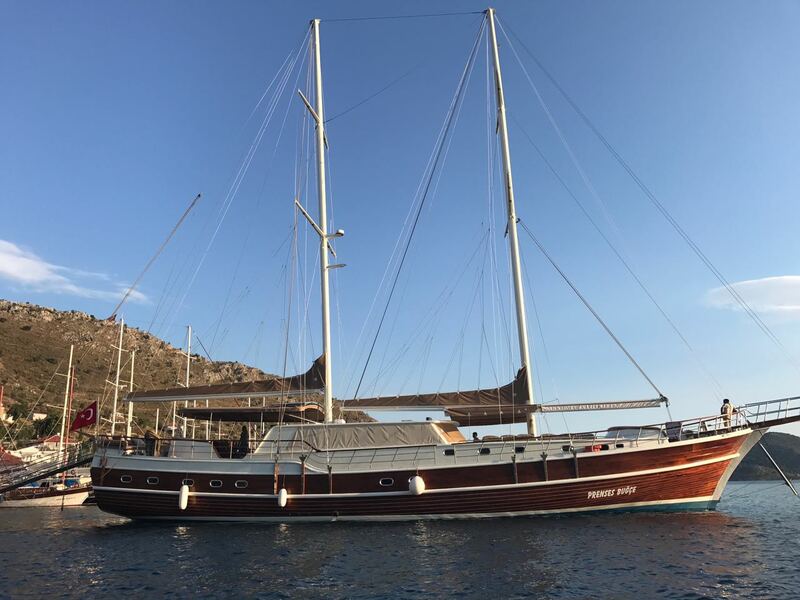 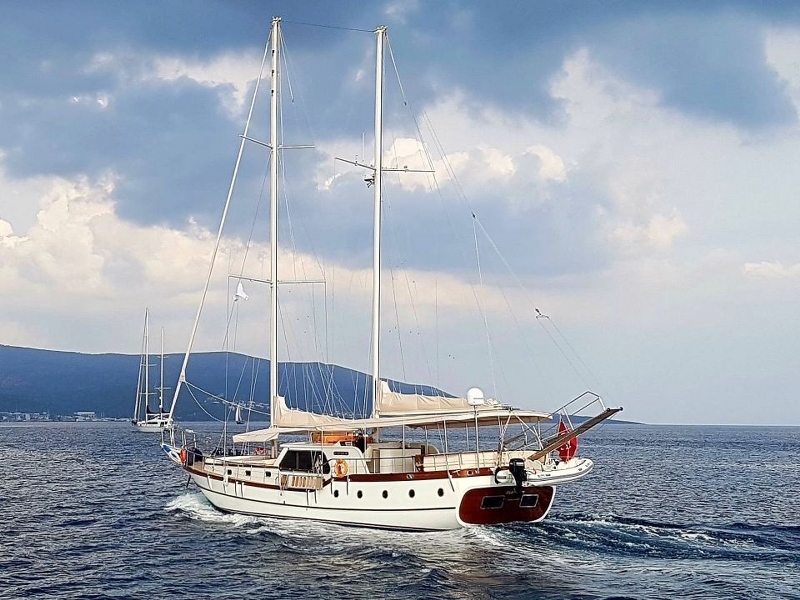 Book now for 2019 summer season charters of the handpicked gulets at GULETBOOKERS. 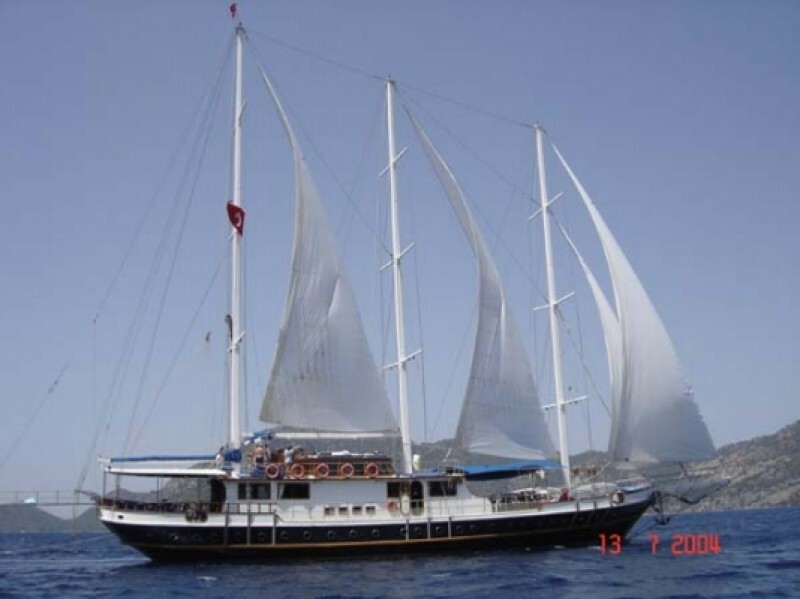 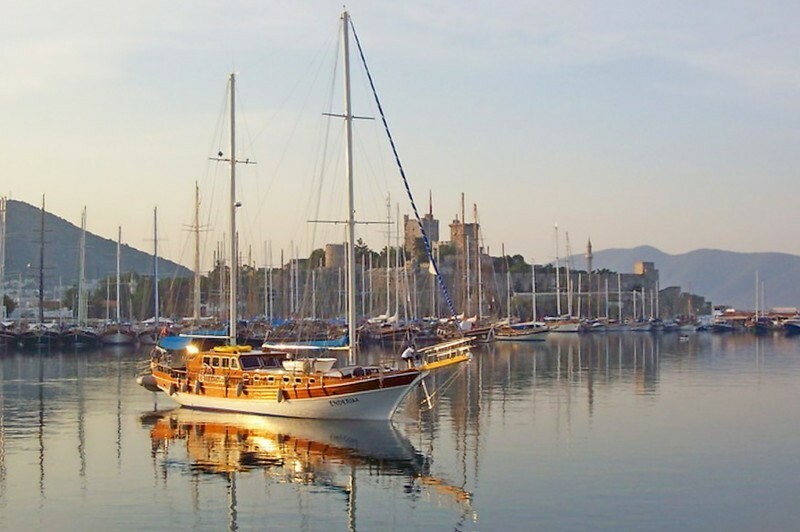 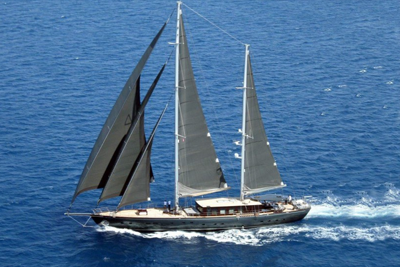 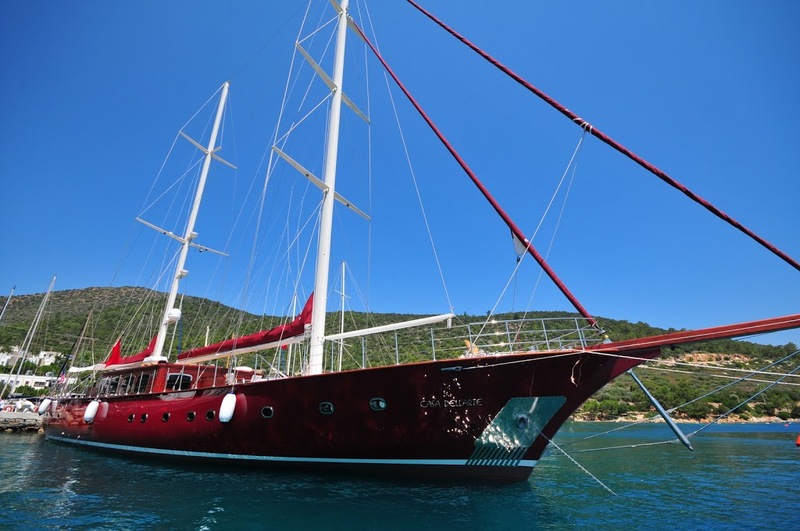 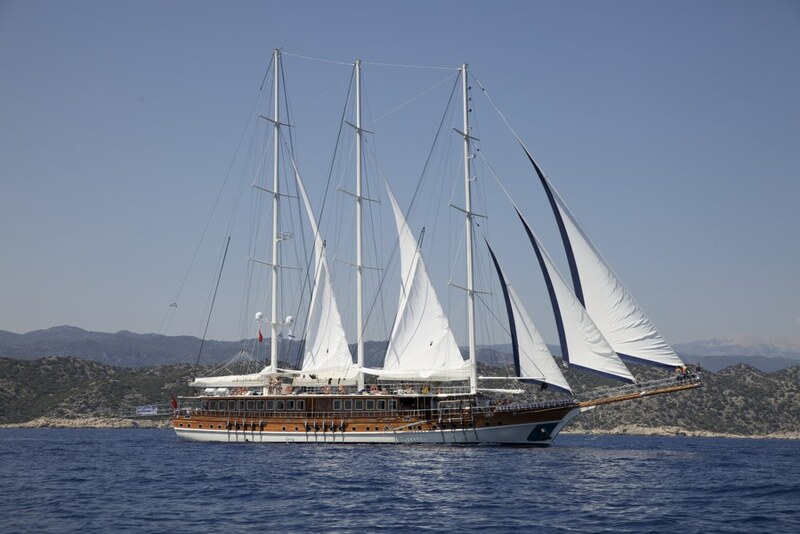 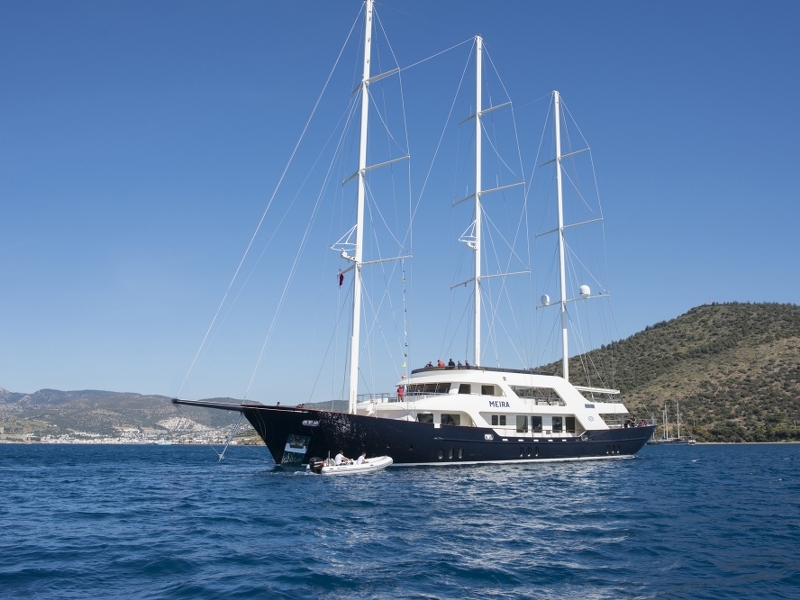 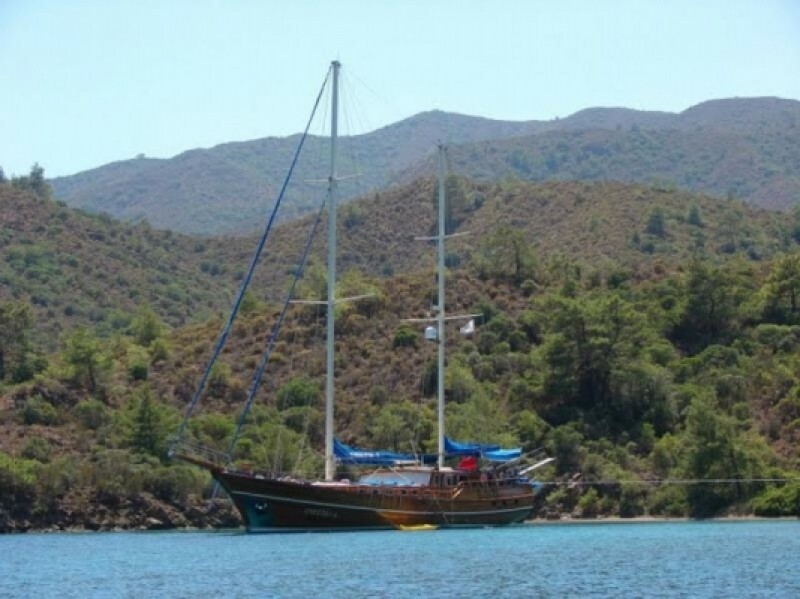 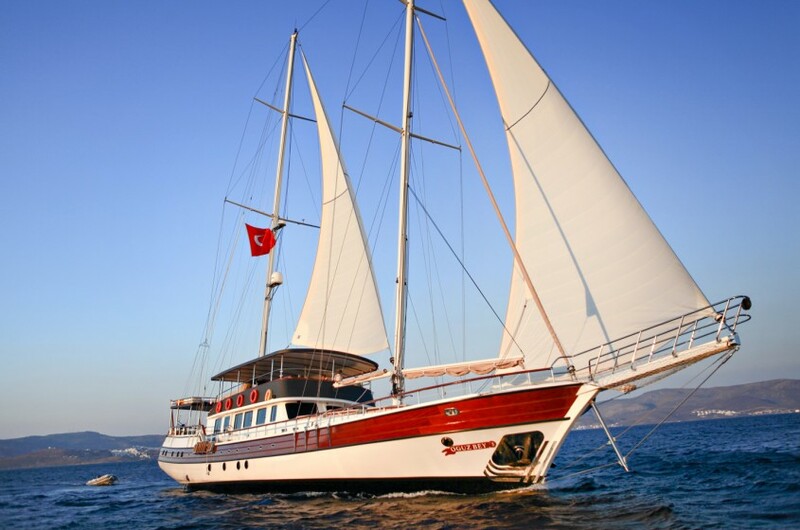 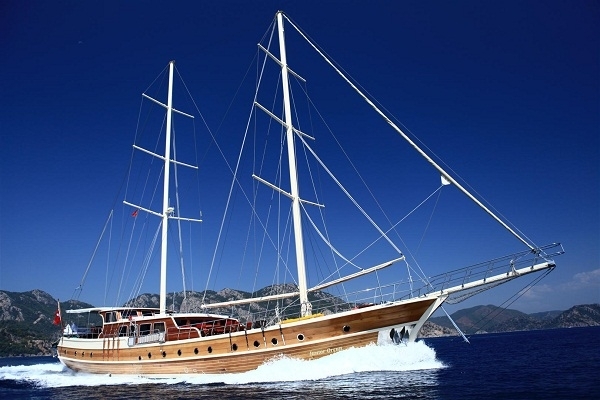 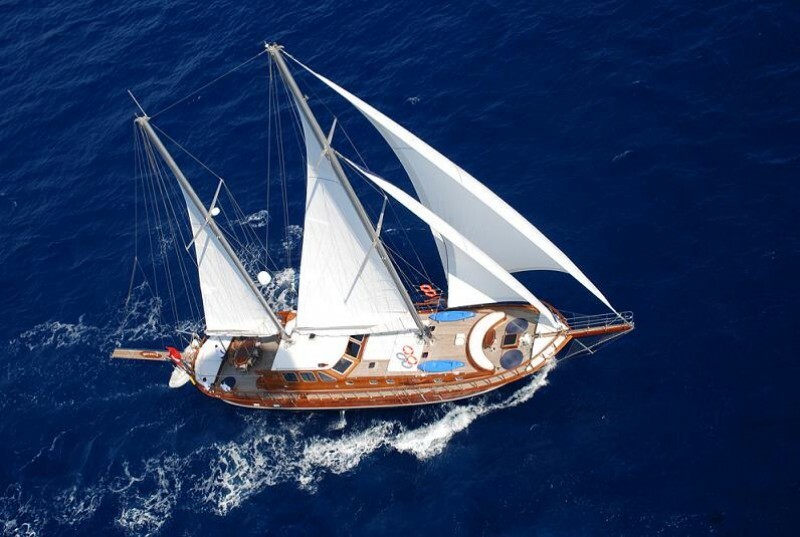 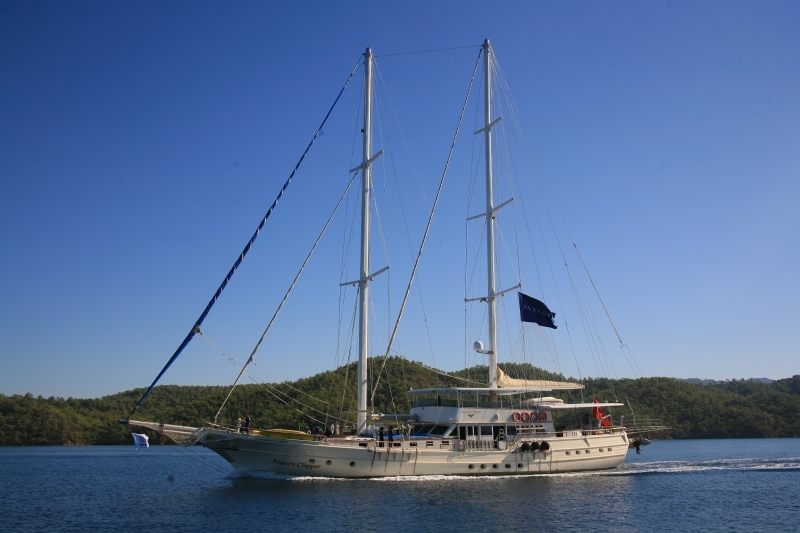 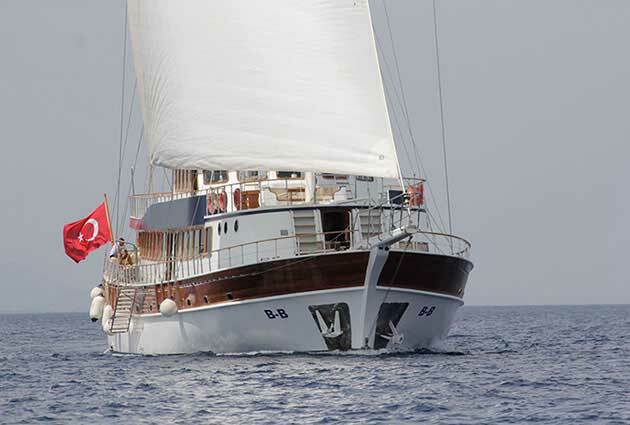 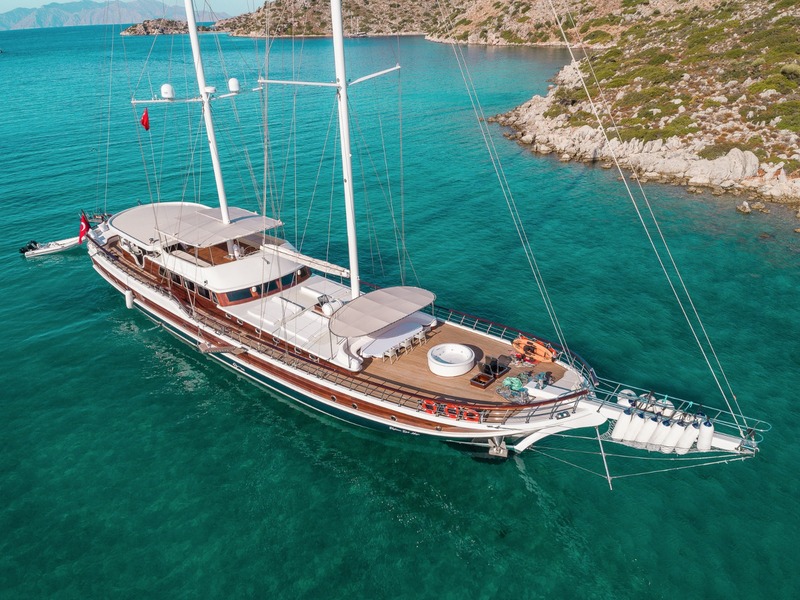 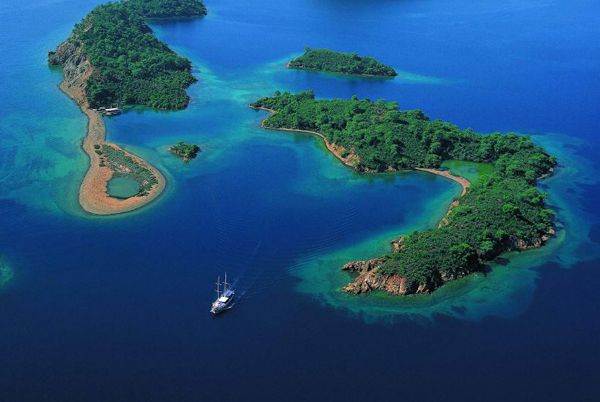 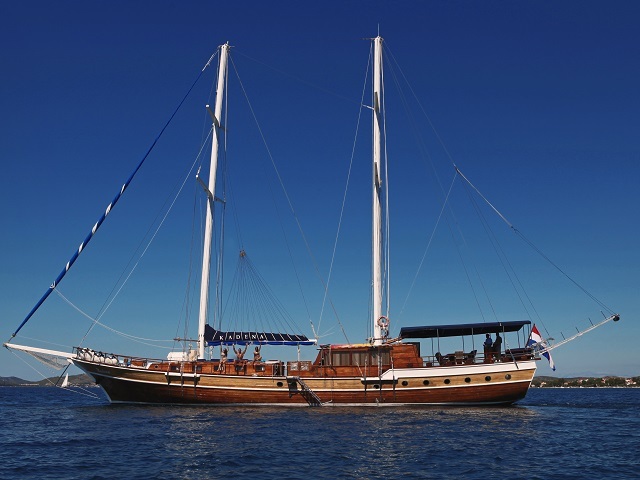 A gulet charter cruise is the unique wooden yacht hire and cruise possible along the South west coast of Turkey where a long indented coastline holding many serene and sheltered bays and coves offers moorings and anchorages for smaller length boats of up to 50m, for durations of from 3 nights (4 day cruise) up to 7 nights (8 day cruise) or more weeks. 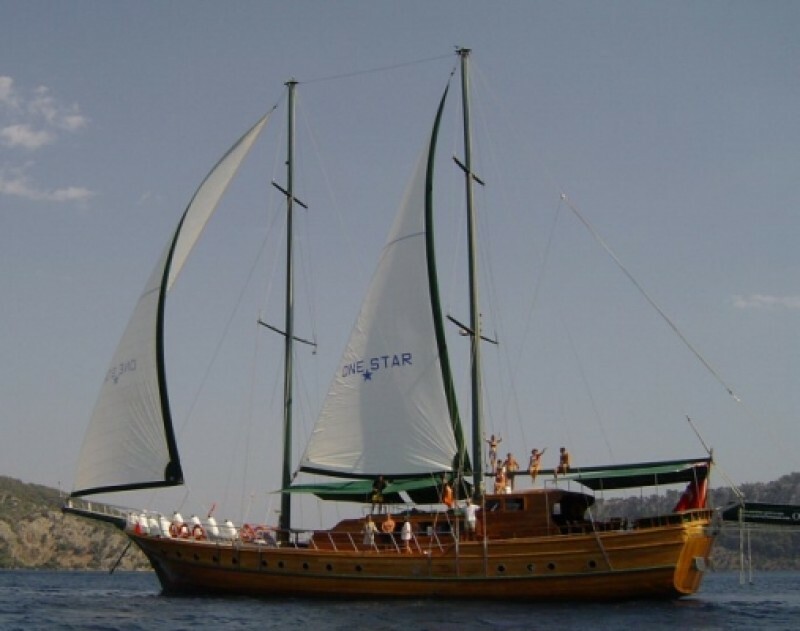 Boat charter cruises in Turkey are operated over a 6 months period between April and October.The best months to go on the "Blue Cruise" unique to the beautiful Mediterranean coast are July, August and September with their hot days and balmy warm evenings.August is the most popular and warmest holiday period, when it is advisable to have an early booking. 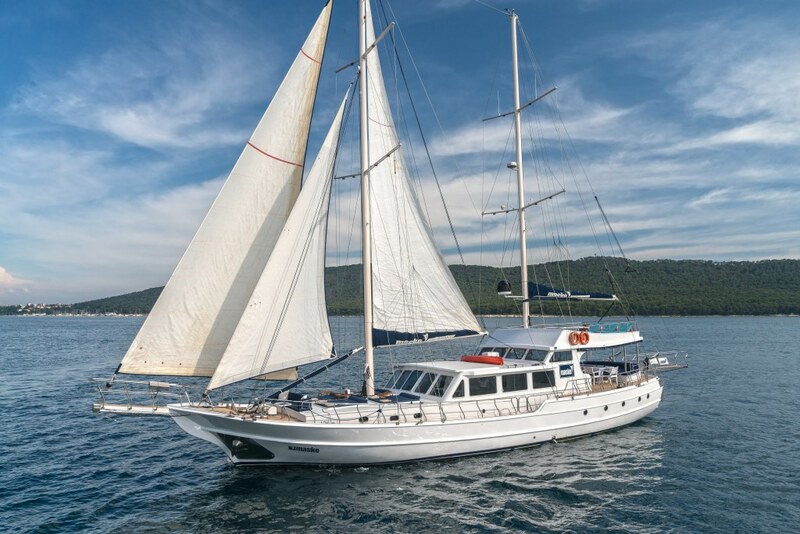 Double cabin means one large double bed in the room. 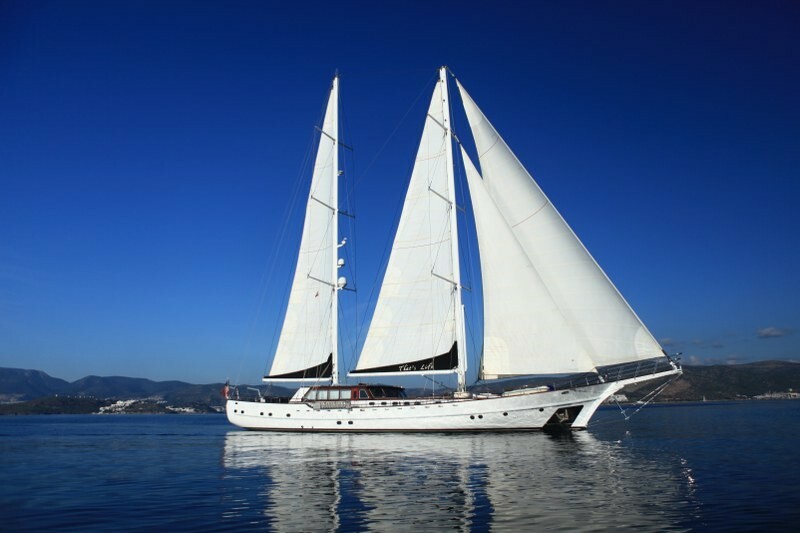 Usually fitted bunk style to the side against one wall. 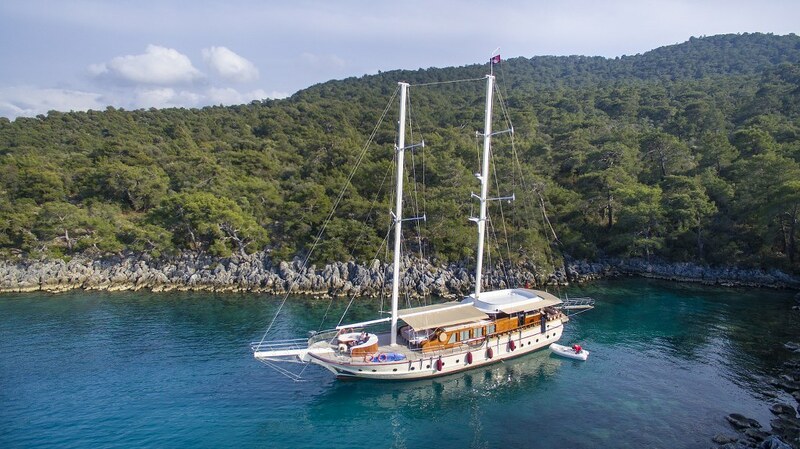 This is the most frequently used cabin type. 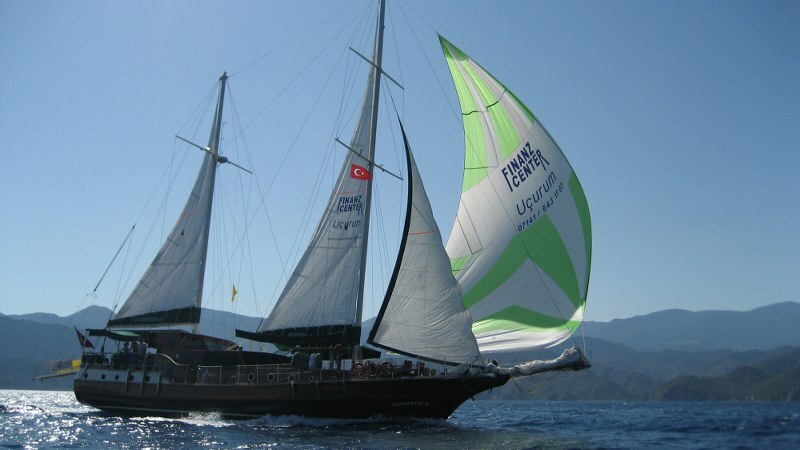 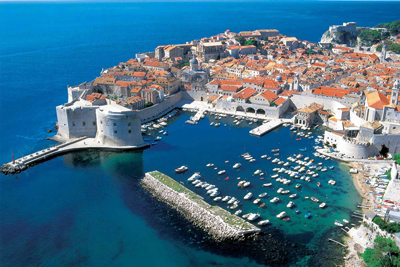 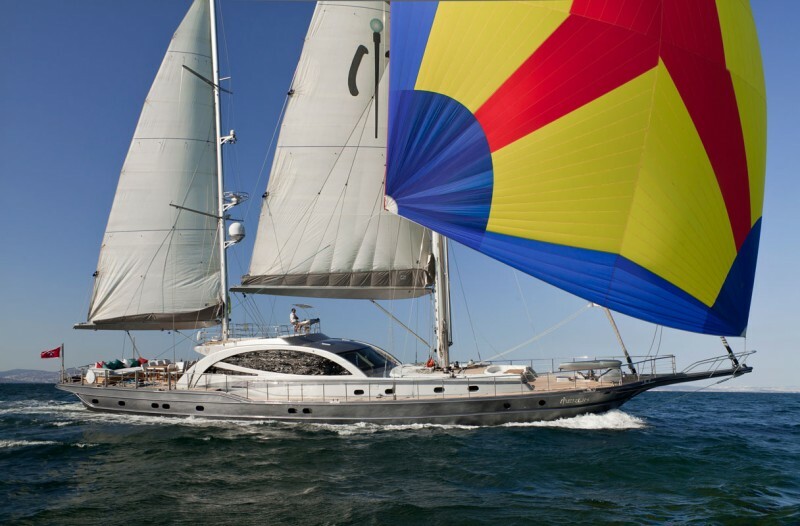 Double cabins are generally used in every cabin of economical or standard class charter gulets. 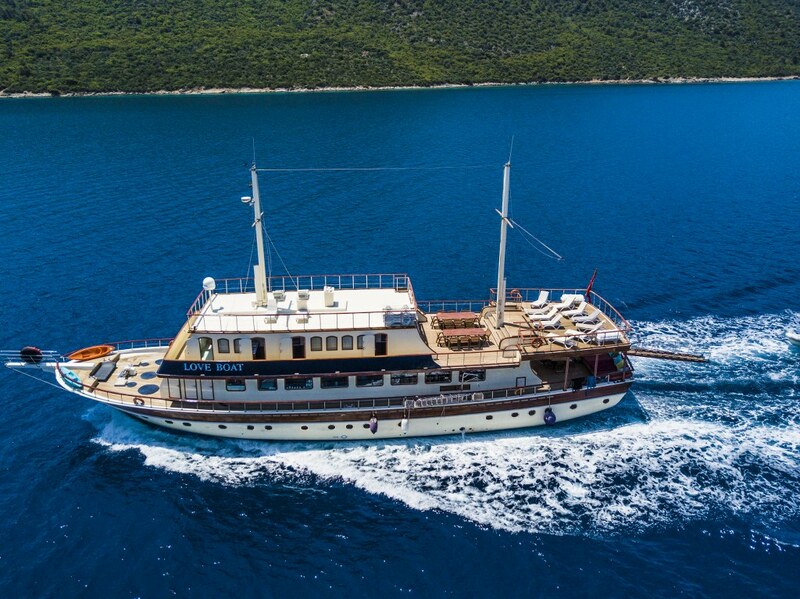 All cabins have a private bathroom.The toilets will be either the hometype or electric type model. 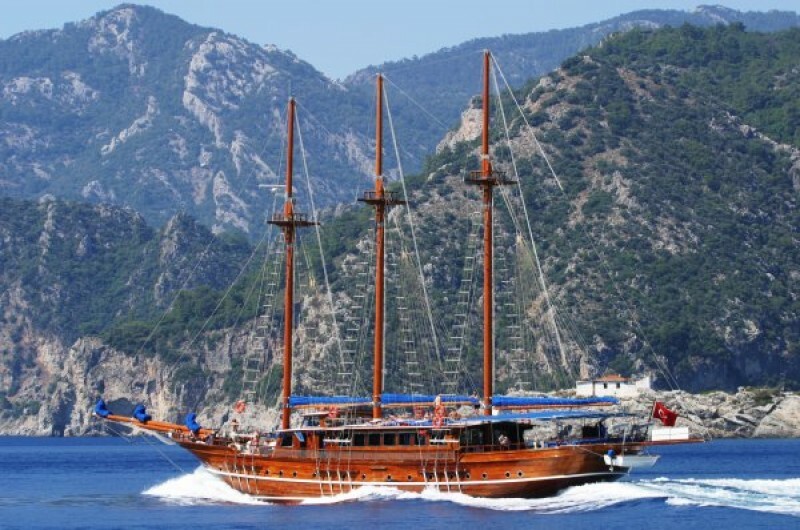 No hard shoes on board, there will be a basket for shoes for the land visits. 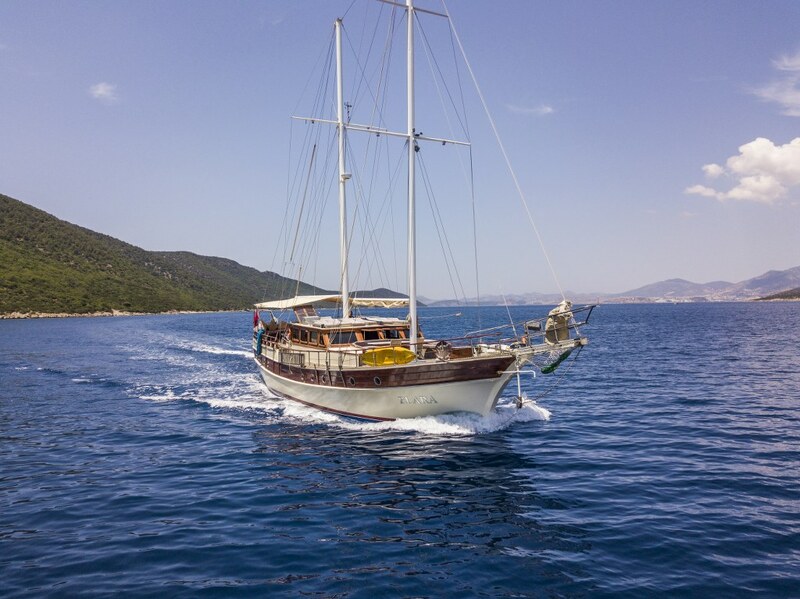 Turn off the lights in your cabin after use to conserve the battery.All soiled paper products, toilet paper and sanitary items go into a bin provided (emptied by the crew daily).After swimming, before you relax on the sun cushions, please use the shower on deck to wash the salt from your body.